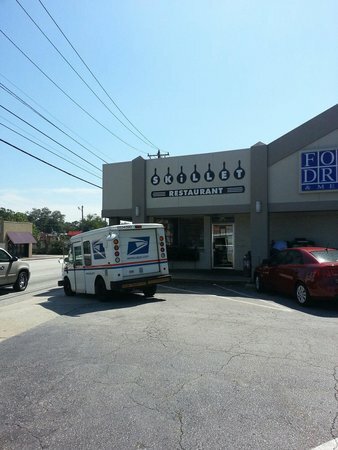 My daughter and I stopped in there when I was in Spartanburg and were pleasantly surprised. It is a cute little place, full of life with excellent service and great food. 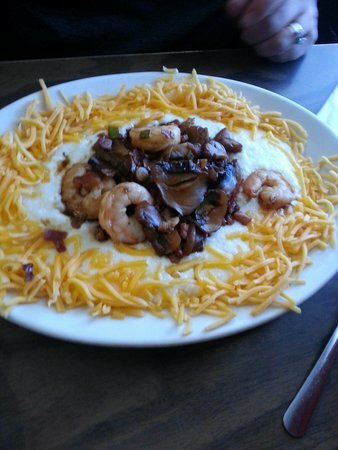 Traditional Southern breakfast that stands out. Small space but delightful. An institution in Spartanburg beside Ford Drug. I will come here after work in the morning and this place has the best breakfast. The service is great, they have great prices, and I leave full. Definitely recommend this place! Best breakfast food I’ve had in a while. Blueberry pancakes cooked perfectly. Oatmeal was great. Service was impeccable. Expect a wait but trust me it’s worth it. If you’re in the area don’t miss out on this hidden gem. This restaurant can be busy but rarely a long wait. 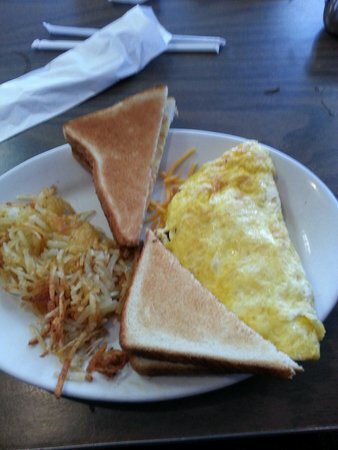 Breakfast is our favorite there. Great service, great food, and reasonable prices. Old school diner style restaurant, filled me up for sure. Get quick answers from Skillet Restaurant staff and past visitors.